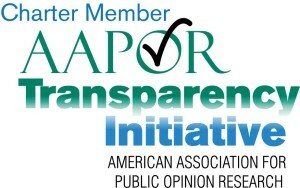 This poll seeks public perceptions of the role of government and explores in more detail some earlier survey findings. This survey uses a values question set developed over several decades by Cultural Dynamics Market Research in the U.K., which is tied to Abraham Maslow’s theory of behavior motivations. The survey was fielded for 10 days, completed November 30, 2008. Analysis of this survey is in process although top-lines and first cut analysis is in a synopsis format. Results affirm some earlier findings on consumption and provide insights as to Oregon ‘values’ differences from the nation.